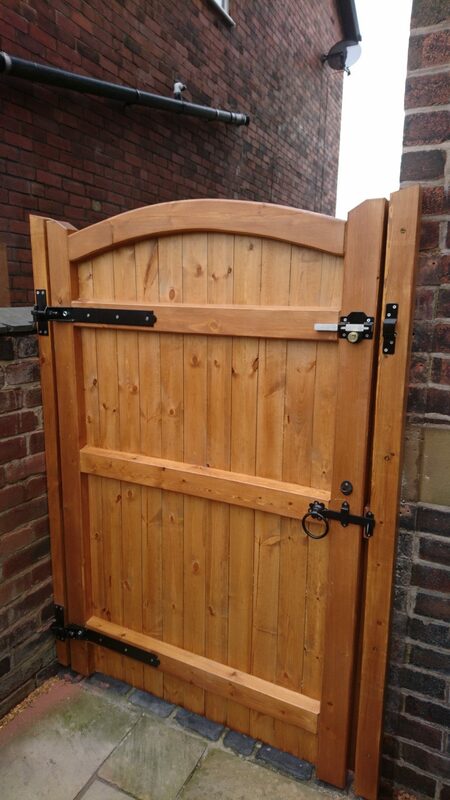 Our Lymm design wooden side gate has an attractive arched top. 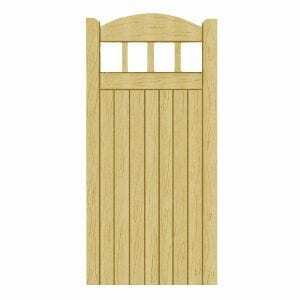 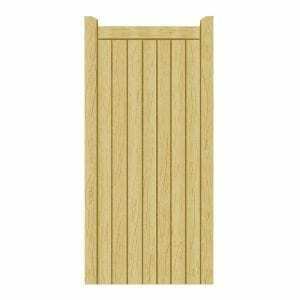 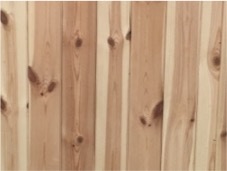 Built with 3 inch planed timber mortice and tenon frames, 4×2 planed bracing and inset boards, this is a secure and popular design made from Scandinavian Redwood. 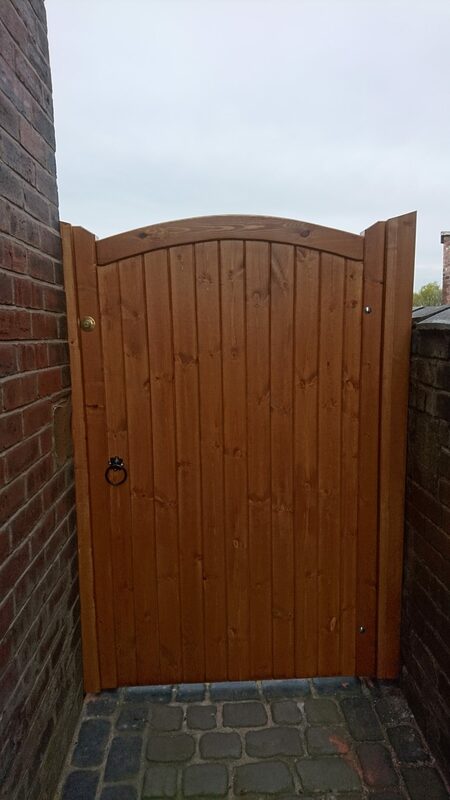 Our side gates are made using both traditional and modern methods of construction and we take pride in the quality and finish of them. 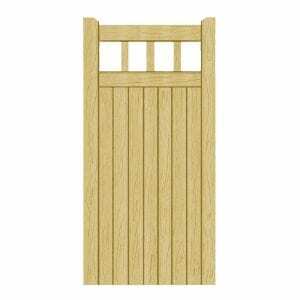 Our Lymm design would be a great addition to any home. 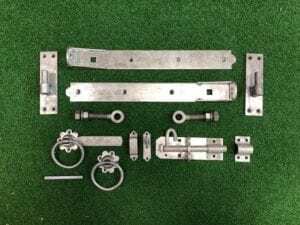 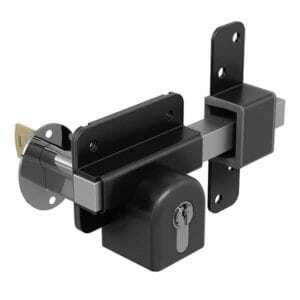 You have many choices of hardware; galvanised, black, stainless steel or pewter. 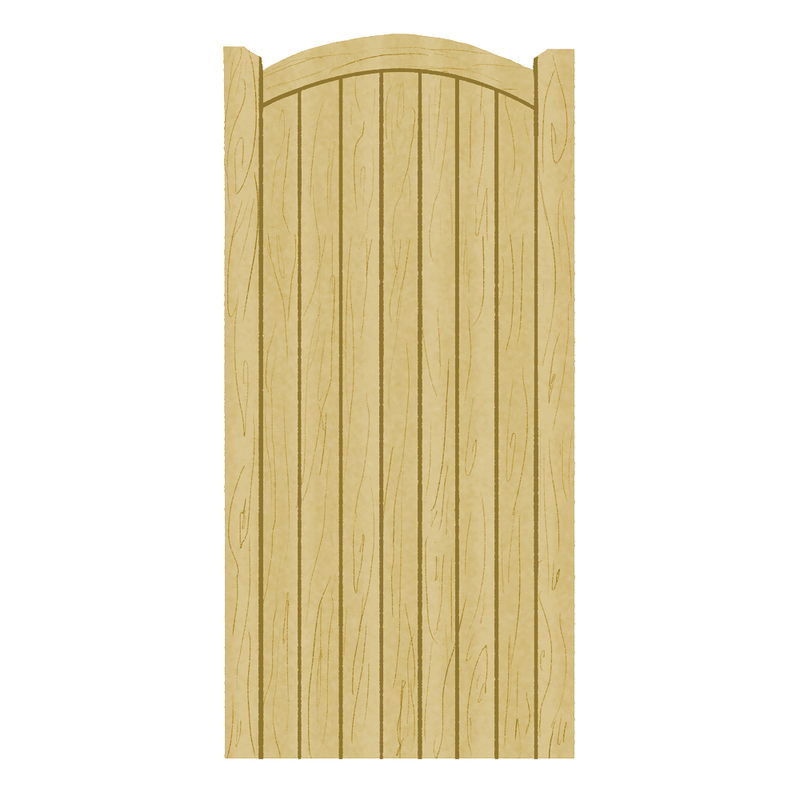 To help you choose which is right for you, you can take a look at our hardware options. 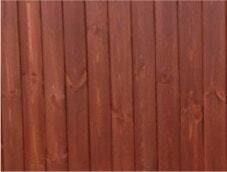 Our gates undergo a full quality control before being packaged up and dispatched. 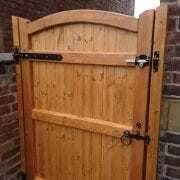 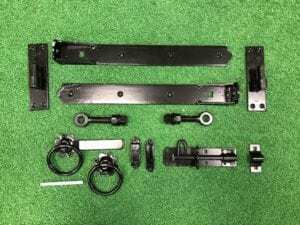 They are made on order and made to measure so please leave up to three weeks for your gate to be dispatched.  An email will be sent once it is dispatched and you will receive a call from our third party courier to make sure you are in for arrival. 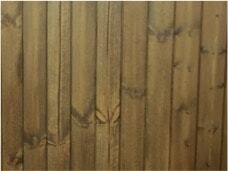 Village Products pride themselves on strong attention to detail and good honest service. 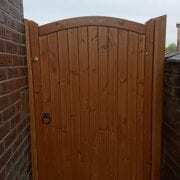 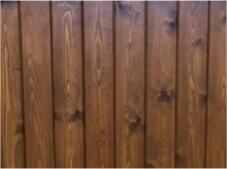 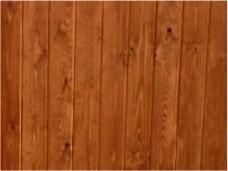 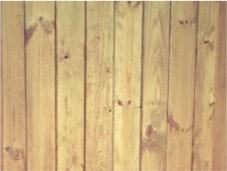 The quality of the gates is important to us as we endeavour to keep our customers happy.